Incremental sheet forming is surely the future of low volume manufacturing. Here is your essential guide to this vital sheet forming process. Manufacturing is changing. Since Ford started making the Model-T in 1908, kick-starting the birth of industrialization, mass production has been the norm. 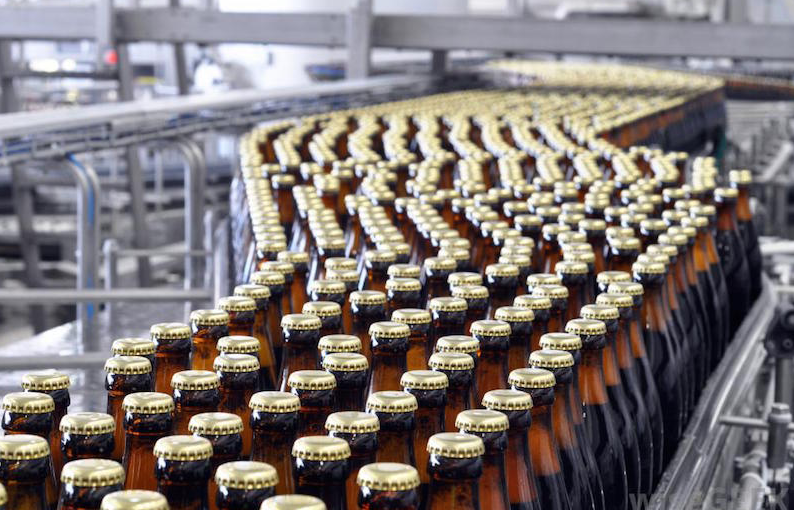 But, recently there has been a move towards more high-mix, low-volume manufacturing and it’s changing everything. Sheet forming was vital for the Model-T. It was used to make the doors, hood, window sills, and more. Sheet forming has remained a vital manufacturing process up to this day and it is used in most sectors. But, it is only really cost-effective for mass production. According to the recent IndustryWeek report The Future of Manufacturing: 2020 and Beyond, manufacturers are starting to move away from mass production. They now make more customized and made-to-order products. As a result of this change, traditional sheet forming processes are starting to look less and less viable. The traditional techniques are only cost-effective when manufacturers make large batches of identical parts. Incremental sheet forming is a response to this problem. It provides a way to achieve quality sheet forming without the overheads associated with the traditional sheet forming processes. Whether you work in industry or you are a researcher, it’s a good time to learn more about this important material forming process. Incremental forming is the future. This guide gives you the essential introduction to incremental forming. We’ll cover what sheet forming is, how it is traditionally achieved, how incremental sheet forming is different, and how you can use it yourself. Sheet forming is a category of manufacturing processes which involve deforming sheets of material (usually metal) using controlled forces. The basic principle behind sheet forming is that the process forces the material beyond its plastic limit, which changes the shape permanently. The defining property of sheet forming is that it is applied to thin material with a large surface area. It is distinct from bulk deformation forming (e.g. forging, extrusion, rolling) which uses materials with a small surface area and large volume. Compressive forces — e.g. rolling, extrusion, forging. Note that these are all bulk deformation techniques. Tensile forces — e.g. stretch forming, stretching, expanding. Combined compressive and tensile forces — e.g. deep drawing, spinning, stripping. Bending forces — e.g. bending. Shearing forces — e.g. shearing, punching, blanking. Bending is one of the most basic sheet forming processes. It involves applying a force to a sheet material to make it deform by an angle. It is often achieved with a die attached to a hydraulic ram. Shearing involves applying so much force to a thin line of the material that it causes the material to fracture. A simple example of this process is using a pair of scissors to cut a sheet of material. Stretch forming is a specialized type of bending which involves (as the name suggests) stretching the sheet material over a die. The sheet is held taut at the edges and the die is pushed against it, which deforms the material into the shape of the die. Spinning is a specific type of bending which involves using a die attached to a spinning chuck. The machine looks a little bit like a lathe. A roller tool is then pressed against the sheet material and moved towards the chuck to progressively deform the sheet. Deep drawing involves stretching sheet material by using a punch to slowly push the sheet into a die cavity. This deforms the material into the desired shape and can be used to create quite complex shapes. According to Swiss die-production specialist Autoform, deep drawing is one of the most widely used processes in sheet forming. 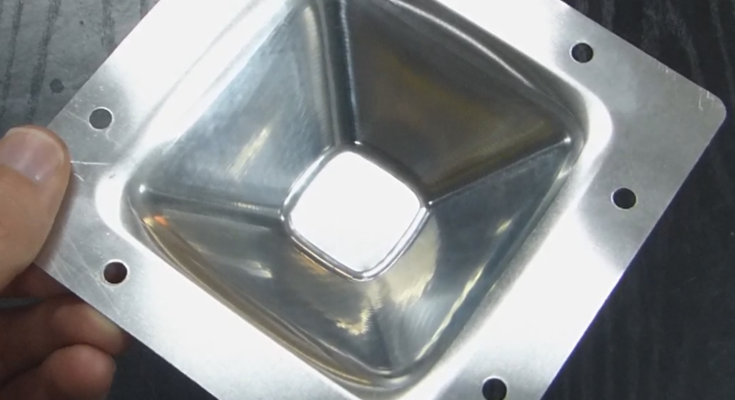 Incremental forming is an alternative to deep drawing and is able to produce more complex shapes than any of the other four processes. See this tutorial from the Indian Institute of Technology Guwahati for an in-depth explanation of the equations for all of the traditional processes. What is Incremental Sheet Forming? Incremental sheet forming is a dieless sheet forming process which involves deforming sheet material little-by-little in progressive layers. Force is applied to the sheet material using a single point sphere. 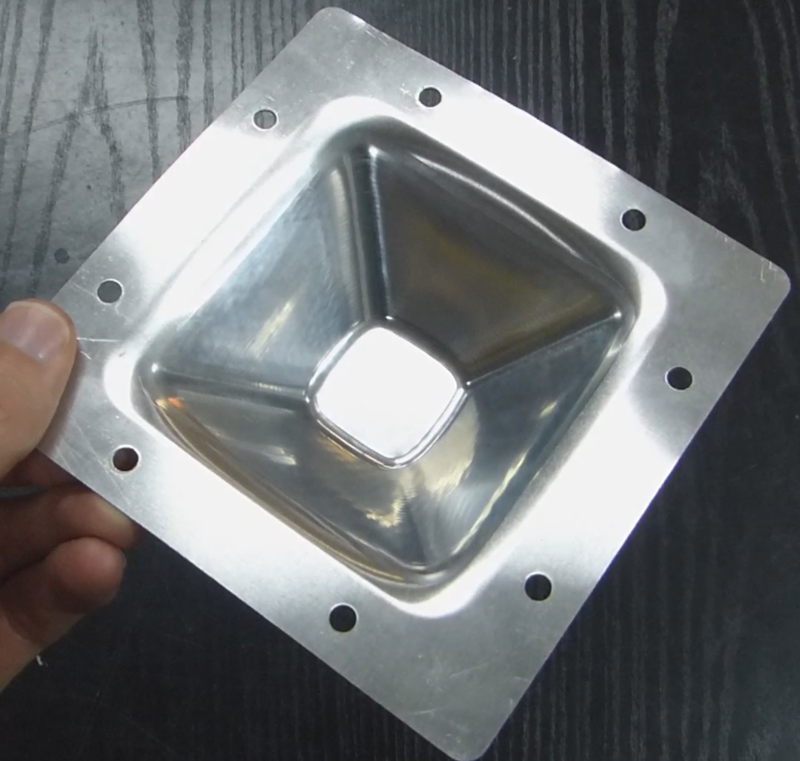 Incremental forming is an alternative to deep drawing and can be used to make similar parts. The huge benefit of incremental forming is that it can be cost-effective even for low volume production runs. Changes can be made to the product design very quickly and easily, with minimal cost. This is impossible for deep drawing which requires an expensive new die to be manufactured when any design change is made. A popular method of incremental forming is to modify a CNC machine to hold a single point sphere. This tool is then used to apply force and “draw” the desired shape onto the sheet material. The main disadvantage of this method is that it limits the size of the final piece to the bed size of the CNC machine. Large bed CNC machines are very expensive. Recent advancements in robotics have allowed robots to be used as a programmable tool for incremental forming. Robotic incremental forming involves adding a single point sphere as an end effector to the robot. 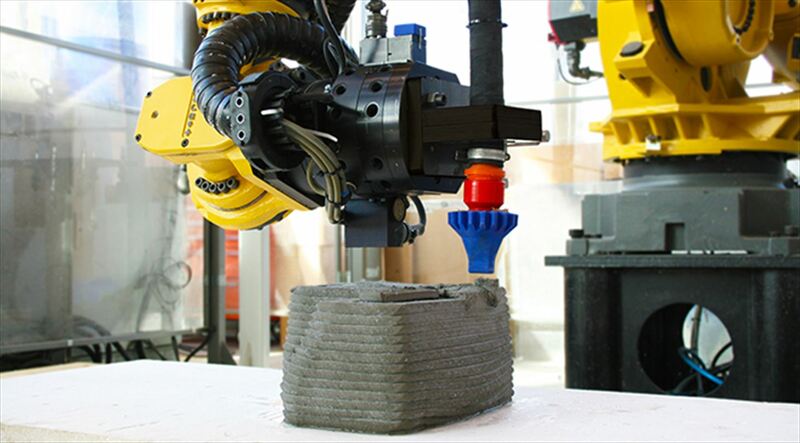 The robot is then programmed to “draw” the desired shape into the material. This is a very promising method with many advantages. It is more flexible than the CNC machine method, more cost-effective for large parts, and easy to achieve when the right tools are used. Because the workspace of a robot is much larger than that of a CNC machine, it is possible to create large parts with this method. This makes robotic incremental forming a very attractive proposal. It has never been easier to get started with incremental forming. 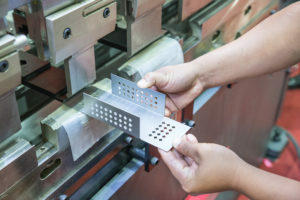 We have resources for you, whether you are a professional manufacturer looking for a cost-effective method to form sheet metal or a researcher looking to investigate incremental forming further. 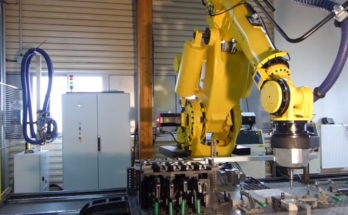 The 5 Steps to Achieve Quality Robotic Incremental Forming — This article provides a crash course in setting up your own incremental forming robot with the minimum of fuss. 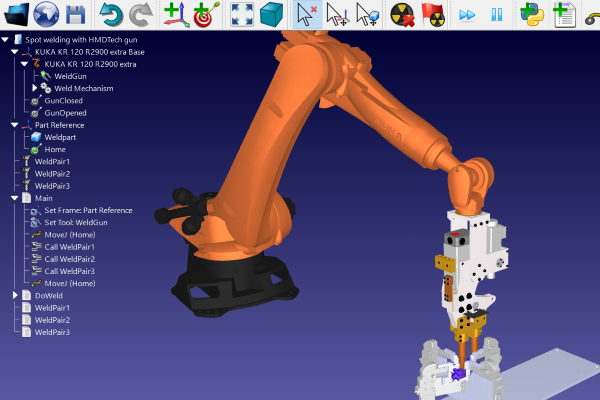 How to Save 90% Per Part With Robotic Incremental Forming — This article gives you the tools you need to calculate the cost saving you could make by using robotic incremental forming over the more traditional sheet material forming processes. 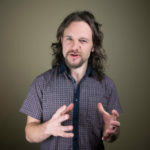 If you are a researcher and you’re looking to investigate incremental forming from an academic perspective, make sure to check out our case study of the research done at the Institut Maupertuis in France. 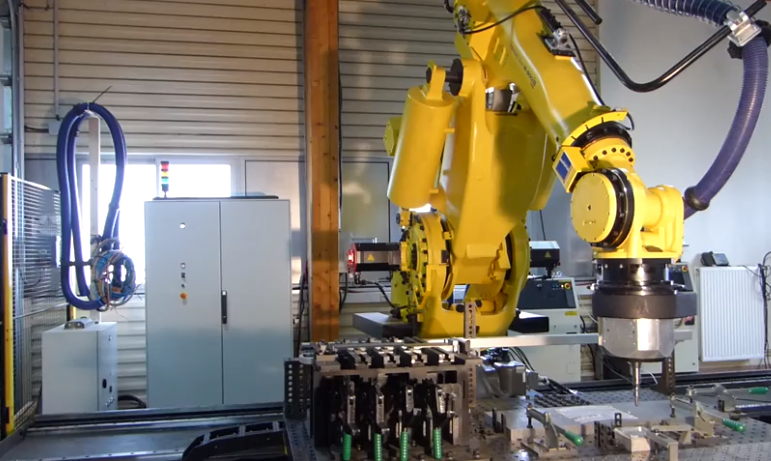 They achieved very impressive incremental forming using little more than an industrial robot and a copy of RoboDK. What questions about incremental forming do you have? Tell us in the comments below or join the discussion on LinkedIn, Twitter, Facebook or Instagram. Next Article Would You Eat Robot 3D Printed Food? I need Incremental sheet forming machine manufacture or importer details from india.